#1. 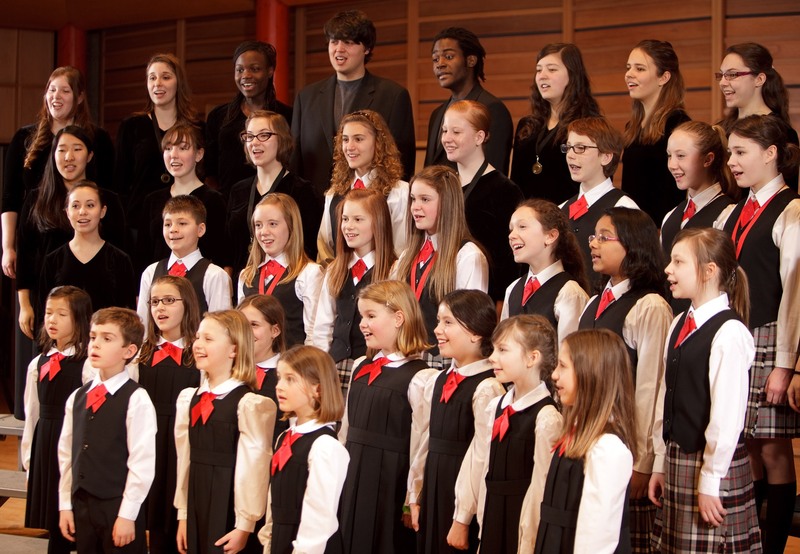 Blend: One of the key factors in choral singing is blending many voices to sound as one. This involves modifying vowels, matching voice colours, and decreasing vibrato, all to make a seamless sound. In solo singing, the objective is to make the voice stand out against the other instruments. Blending voices with other singers is not an aspect of singing on which a soloist needs to focus. #2. Breath: Another important difference between singing in a choir and singing solo, is breathing. As a solo singer, there are no other voices to support you when you need a breath. A solo singer must manage their breath to last for the entirety of a phrase. While choral singers also need to pay close attention to phrasing, they have more flexibility to breathe, because there are other voices to cover a breath in the middle of a phrase. This method of breathing in choral music is referred to as staggered breathing. #3. Intonation: While a solo singer needs to be very conscientious of their intonation in respect to other instruments, choral singers also have to consider matching pitch to the other singers around them. This can be quite challenging since tone, colour, and energy are all factors that can affect intonation. 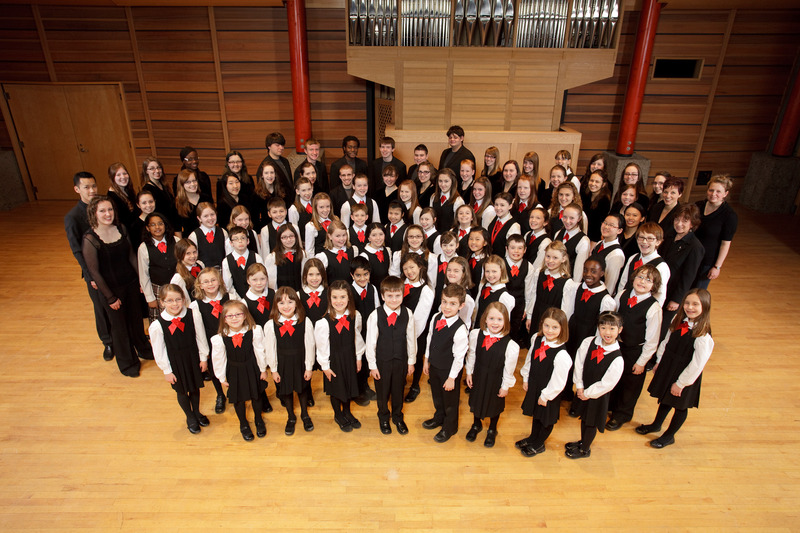 The more voices there are in a choir, the more challenging good intonation becomes! What do you think are some other important differences between choral singing and solo singing?